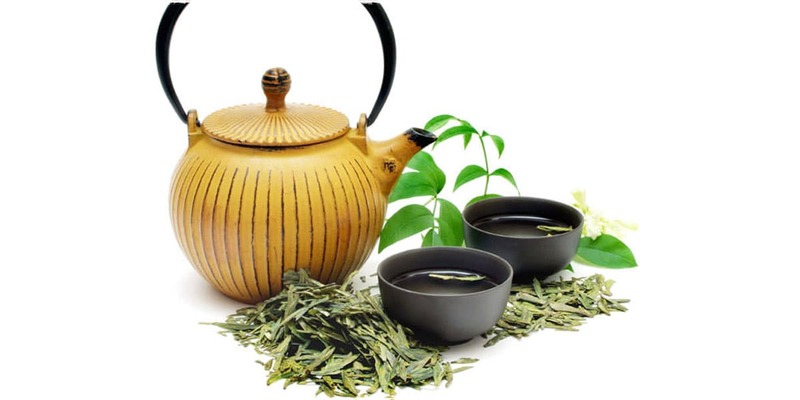 Taiwan tea originated from Fujian, China. In the early 1800&apos;s a Fujian tea merchant took some seeds to Taiwan to see how well the plants would grow there. It proved to be very successful. Until now Taiwan tea has a history of more than 200 years. 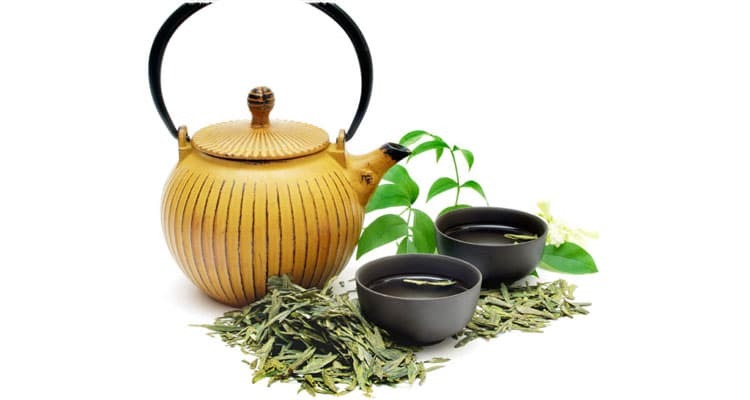 Taiwan tea originated from Fujian, China. In the early 1800&apos;s a Fujian tea merchant took some seeds to Taiwan to see how well the plants would grow there. It proved to be very successful. Until now Taiwan tea has a history of more than 200 years. Taiwan’s tea areas are widely distributed, but there are several areas where it is grown in North, Yilan, Huadong, Central, and South tea area. 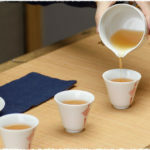 Taiwan has produced many famous teas which have their own character. 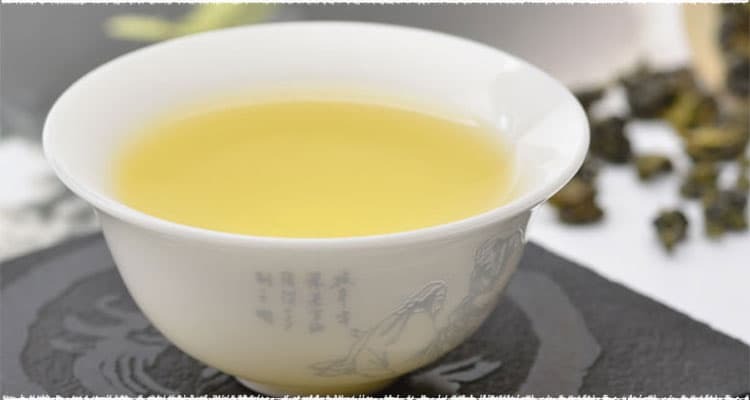 Taiwan also has their own top ten most famous tea, including: Dongding Oolong, Wenshan Bau Jong Oolong, Oriental Beauty, Songbai Changqing Cha, Alishan Zhulucha, Taiwan high mountain tea, Sun-Moon Lake black tea, Muzha tie guan yin, Sanxia Dragon well, Longquancha. 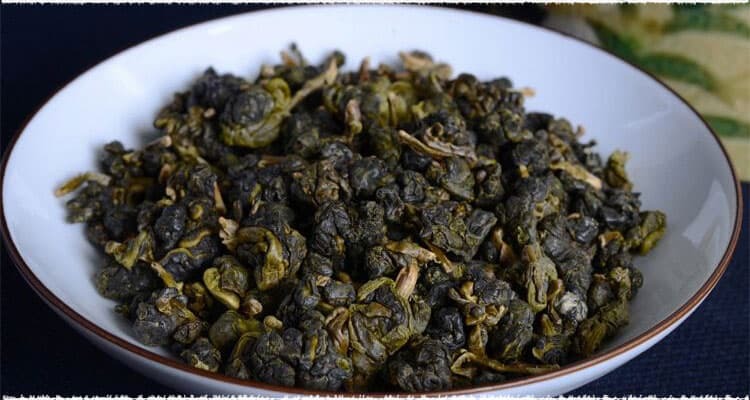 Dongding Oolong: Dongding Oolong also called Dongding which is produced in Lugu town, Nantou. People use the best quality “Qingxin Wulong” trees to produce Dongding. 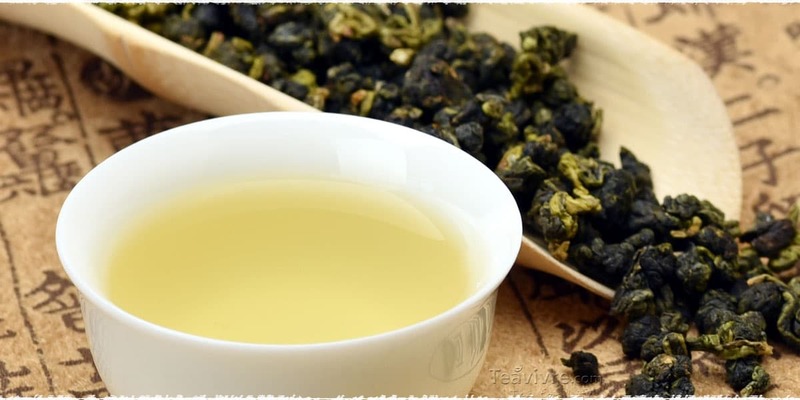 Dongding Oolong is very famous in Taiwan. And it is the representative of hemispherical Bau Jong. 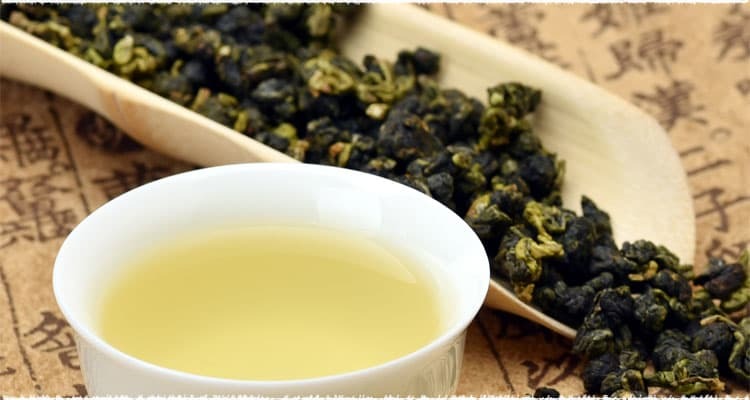 Wenshan Bau Jong Oolong: Wenshan Bau Jong Oolong has strong fragrance, mellow and beauty character, it is regarded as a premium tea. Wenshan Bau Jong Oolong is peculiarity of Taiwan like the Dongding Oolong. And Taiwan people always say “the north of Taiwan is famous for Bau Jong, the south of Taiwan is famous for Dongding Oolong ”. 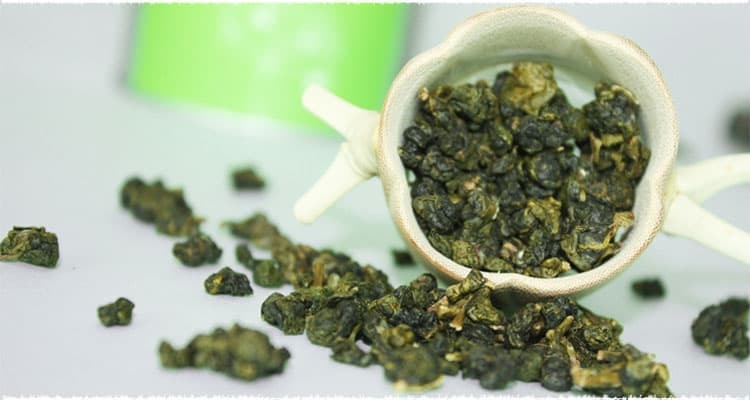 Oriental Beauty Oolong: Oriental Beauty Oolong is a traditional and exclusive Oolong original from Taiwan. 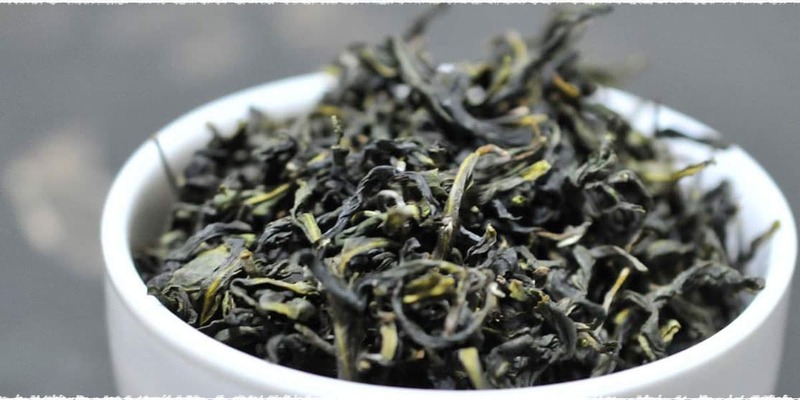 It is also named “Bai Hao Oolong” because its buds covered much of white tips. It has natural sweet aroma and honey aroma because of the bite of small green insect / leaf hoppers. 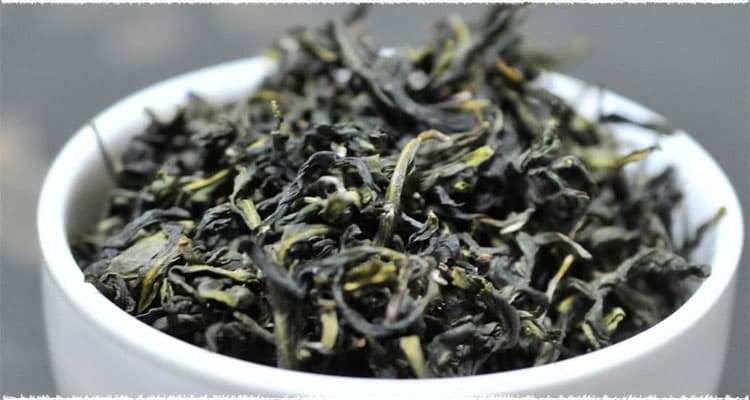 Songbai Changqing Cha (Oolong): Songbai Changqing Cha is produced in Songbailing, Nantou. Jiang jingguo praised it in Songbailing because of its strong fragrance and named it “Songbai Changqing Cha” in 1975. 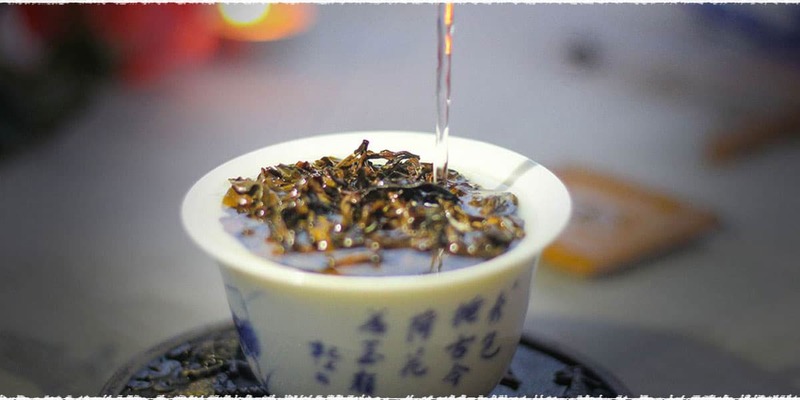 The famous Songbai Changqing Cha includes Jinxuan and Siji Chun cha. 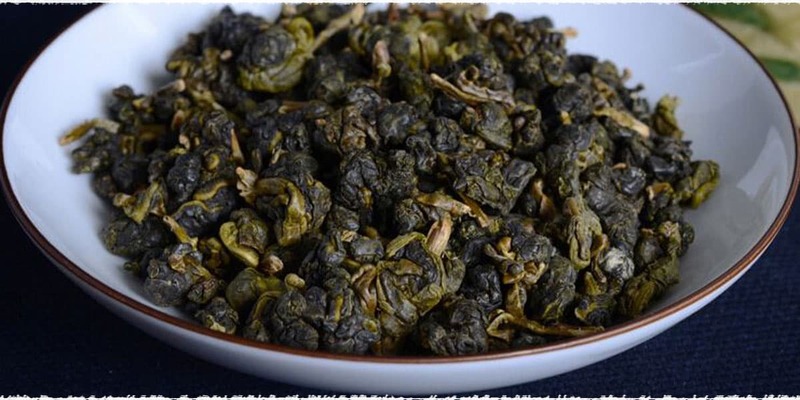 Alishan Zhulucha (Oolong): Wulong tea tree and Jinxuan tea tree are used to produce Alishan Zhulucha. The tea area is in Shizhuo, Alishan and the altitude is 1000-1700 meter. 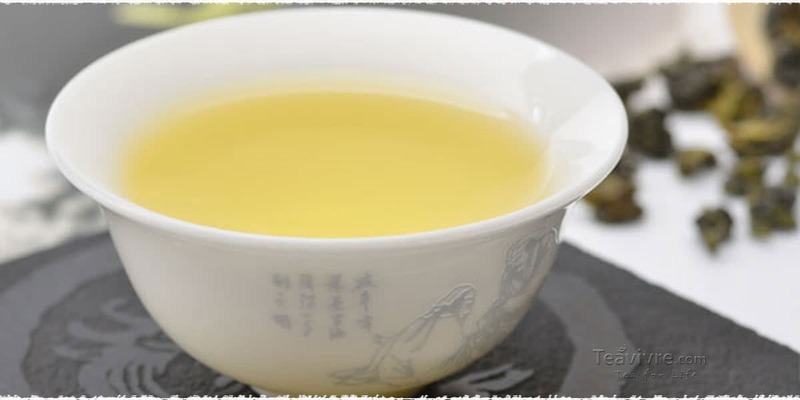 Taiwan high mountain tea (Oolong): Taiwan high mountain tea means this Oolong use the fresh leaves which is from the tea garden at the 1000 meter altitude. Taiwan high mountain tea areas are widely distributed. 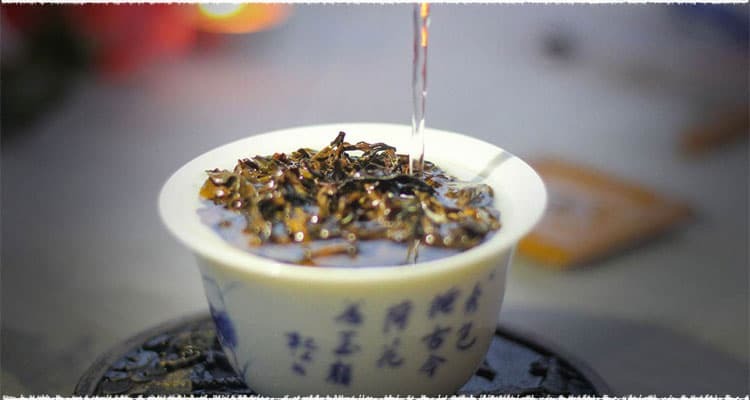 The representative of high mountain tea are Alishan tea, Shanlinxi tea, Lishan tea and Yushan tea. 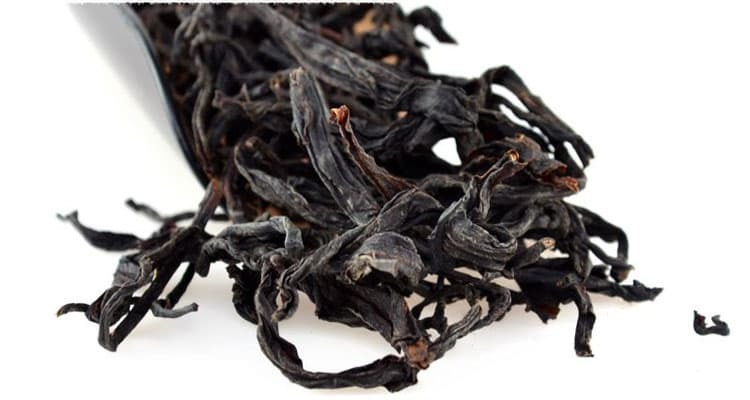 Sun-Moon Lake black tea: 1925 Taiwan Yuchi, Puli started to plant Assam tea trees which was from India. 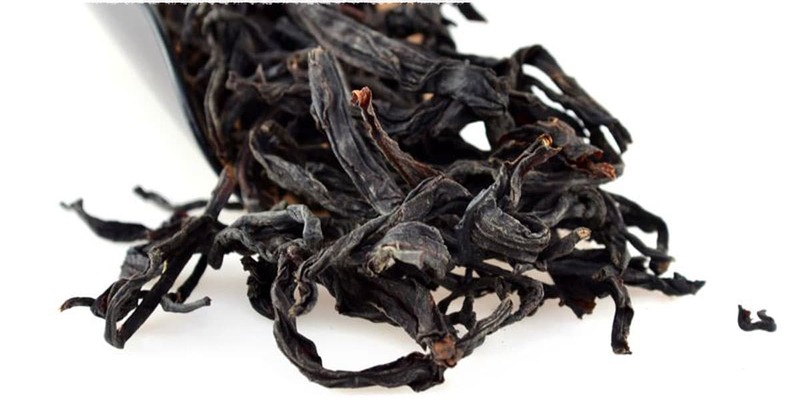 Because the black tea which is produced by the Assam tea trees has beautiful color, mellow taste, and strong fragrance plus Yuchi, Puli is very suitable for planting the Assam tea trees, the Sun-Moon Lake black tea compare favorable with India and Sri Lanka. 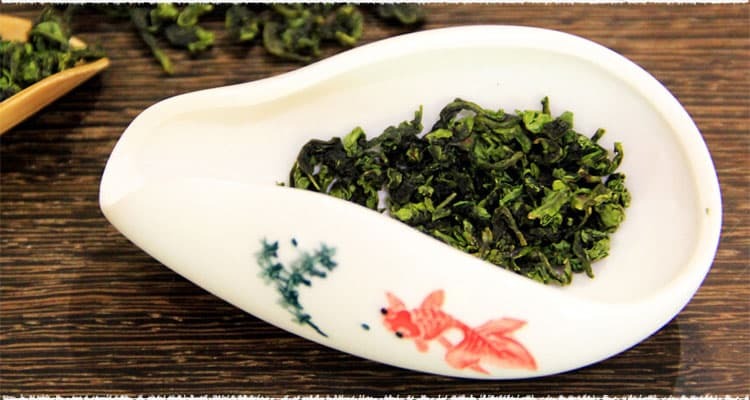 Muzha tie guan yin (Oolong): Muzha tie guan yin originated from Anxi, Fujian. Taiwan people use the special local traditional method to make it. 1875 -1908 Muzha tea company brought tie guan yin tea trees then planted in Zhanghu, Muzha. 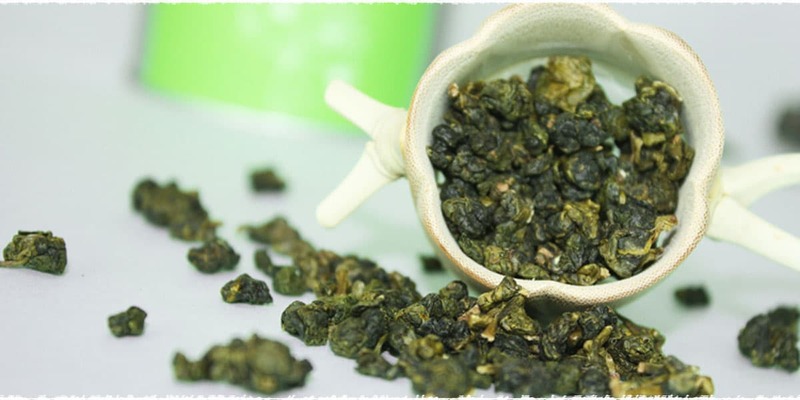 From then on there is Muzha tie guan yin in Taiwan. 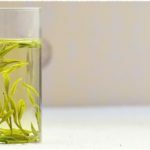 Sanxia Dragon well (Green tea): Sanxia tea area is the only place which produces Tai Wan Dragon well. Sanxia Dragon well is very special, it smells fragrance after brewed, and taste a little bitter but has sweet after taste. 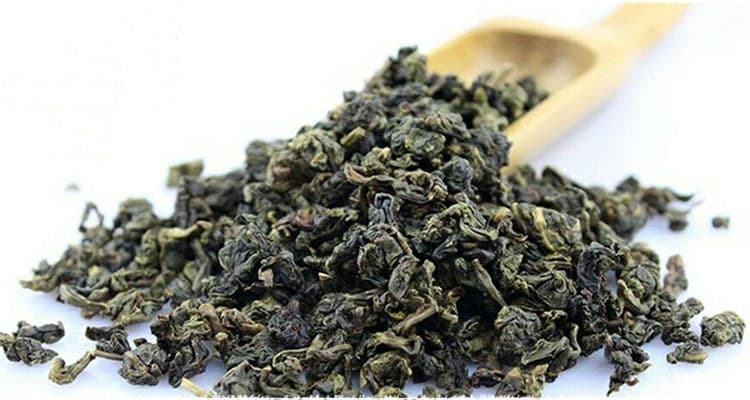 Longquancha (Oolong): Longquan cha which is also called Longtan Bau Jong tea is the peculiarity of Longtan town. This tea looks green and tight with smell of orchid. After brewed, the liquor smells fragrance and the color is bright, clean and yellow-green. It tastes mellow and strong sweet after taste. I wish to buy chinese tea. 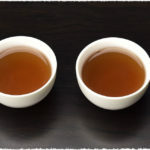 I am very glad to hear that you have an interest in our Chinese teas. You can buy these at our website: https://www.teavivre.com. If you have any questions, you can contact our service manager: mary@teavivre.com. Hope this is helpful for you.